Course Website: Official Website - Visit Minikahda Club's official website by clicking on the link provided. 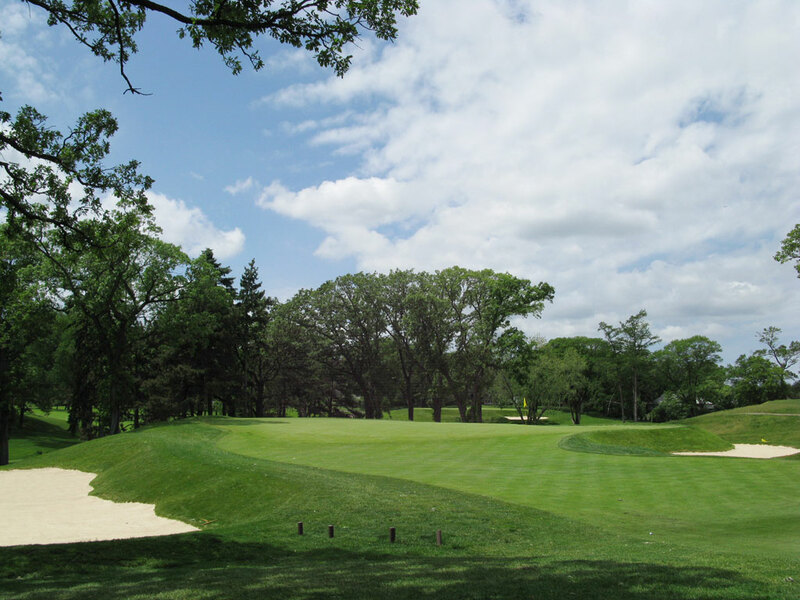 Accolades: Ranked 4th in Minnesota on Golf Course Gurus' Best in State list. 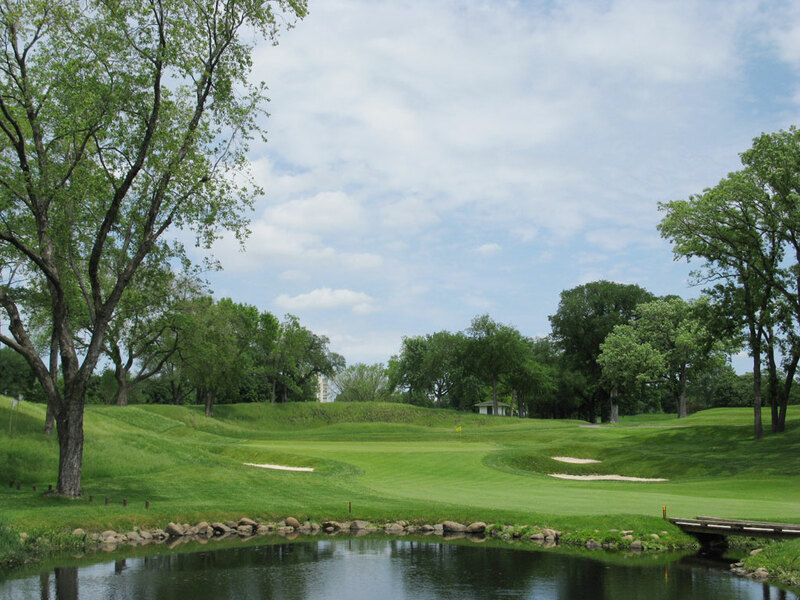 What to Expect: Minikahda may be the best combination of great history, great atmosphere, and great course architecture of any club in Minnesota. The course is among the fairest and most challenging layouts I’ve seen for a relatively short course that fit into 140 acres. 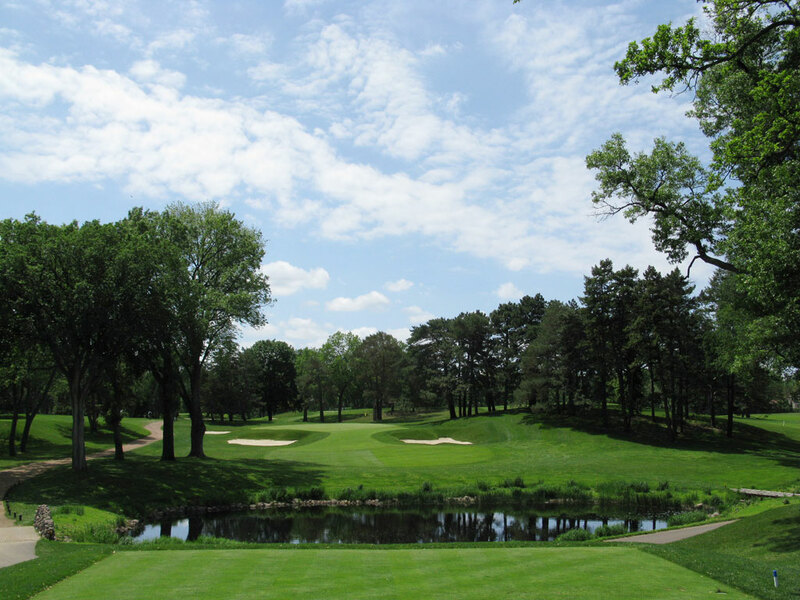 Like Interlachen, Minikahda is located on rolling forested terrain that seems to appeal to most golfers. This Donald Ross track is very underrated by Golf Digest as the 12th best course in the state, but Golfweek reveres it as one of the Top 100 classic courses in the country. Minikahda hosted the 1916 U.S. Open as well as the 1927 U.S. Amateur that was won by Bobby Jones. Signature Hole: 11th Hole – 180 Yard Par 3 – Like many great classic courses there isn’t a single hole that just jumps out at you bigger and bolder than the others at Minikahda, however the collection of par threes are fantastic and the pretty 11th is noteworthy. This mid-length par three plays over a pond to a green that is protected by a pair of deep bunkers to a relatively shallow green. It is a beautiful hole at a wonderful golf course. 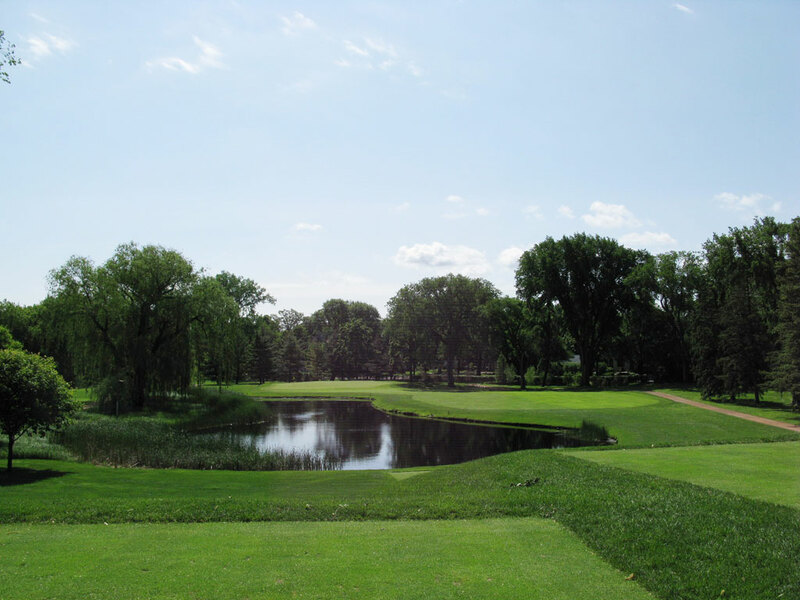 Best Par 3: 6th Hole – 191 Yards – The 6th hole plays over and along a pond that mainly affects the left side of the hole. The multiple tee boxes on this hole deliver a variety of distances and playing angles to this smaller than average green. This par three is one of three one-shotters on the front nine. Best Par 4: 12th Hole – 390 Yards – The 12th is a perfect example of Ross’ masterful work on a sub-400 yard par four. Laying up on this undulated, sloping fairway won’t do you much good since you’ll need to hit your tee shot about 225 yards to take the fairway bunkers out of play and find the best portion of the fairway. The extremely fast green requires an uphill approach and needs to avoid the extremely deep bunkers left of the putting surface. The undulated fairway, deep bunkers, and fast green make this hole much tougher than what you see on the scorecard. Best Par 5: 13th Hole – 574 Yards – The 13th hole at Minikahda is not only the best par five at the course but very well may be the best par five in the state. The hole plays straight away and features some large fairway bunkers that come into play for the longer hitters. Less than 100 yards from the green is a water hazard that causes reflection to the golfer when deciding whether to take a crack at reaching the green in two strokes. The slightly elevated green is framed by some mounding and trees that also encircle the greenside bunkers. The 13th hole is a great risk/reward hole that was recently restored to the original Donald Ross design. Birdie Time: 4th Hole – 514 Yard Par 5 – Short par fives are always holes that I look to in order to get a stroke back from Old Man Par. At Minikahda you are offered such a hole on the 4th tee box of the day. Just over 500 yards, this straight away reachable par five plays downhill and then back uphill for players that can juice their drive over 300 yards. If you avoid the large bunker on the left side of the green you should have a great chance of picking up a bird. Bogey Beware: 10th Hole – 434 Yard Par 4 – The 10th hole has long been recognized as the most difficult hole at The Minikahda Club. The elevated tee stares straight down the tightest fairway on the course that features large trees looming in from both sides. A series of bunkers line the right side of the hole until it reaches the green which is protected by bunkers on both sides of the putting surface. The uphill approach after playing downhill on the fairway often causes difficultly in reaching this green in regulation.